School is back in session and that means we are back to a regular routine. I am a planner and having a set, regular routine makes me happy. Sure, I miss the carefree summer days and spending lots of time with my boys, but I like getting back into the swing of things. 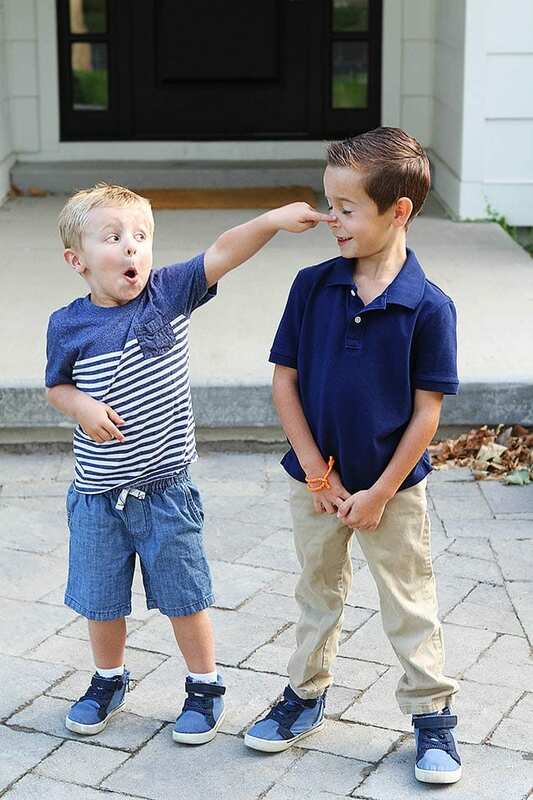 I will say this year has been more of an adjustment because both boys are in school every day. 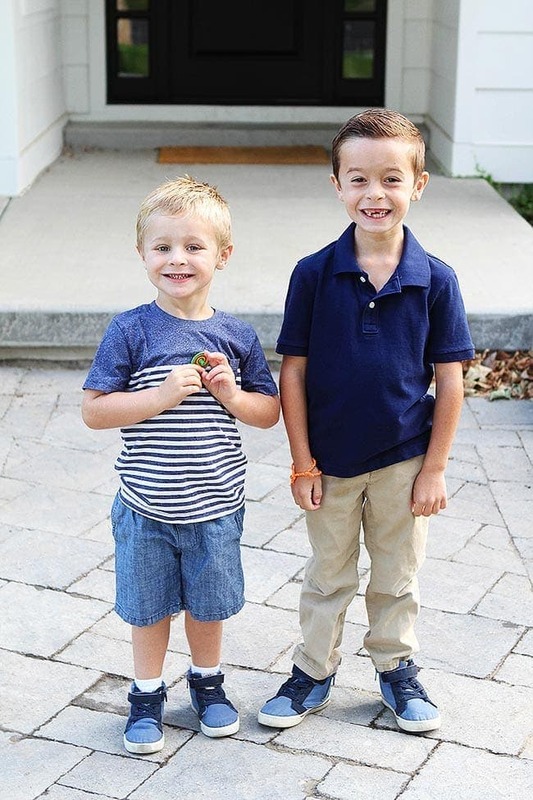 Getting two kids out the door on time is a little more challenging, but I think we figured out a good routine and are in a good back to school groove. Today, I am going to share some tips for our back to school routine. A good back to school routine doesn’t start when the alarm goes off in the morning. A good school routine takes some planning and prep work. Every week these are the things we do to make sure we have a good week. Meal plan and meal prep-This is SO important! A little planning and prep on the weekend will make your life so much easier when it comes to meal time. 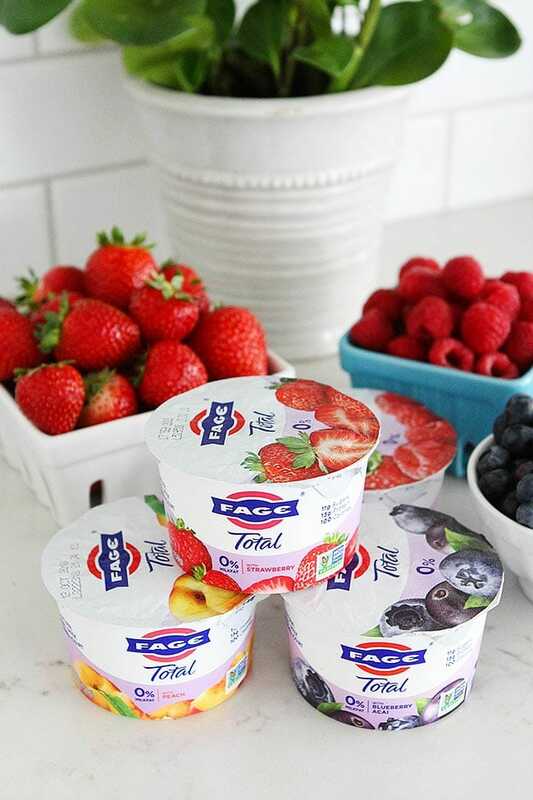 We plan all of our meals-breakfast, lunch, dinners, and even make sure we have healthy snacks on hand, like FAGE Total Split Cups. 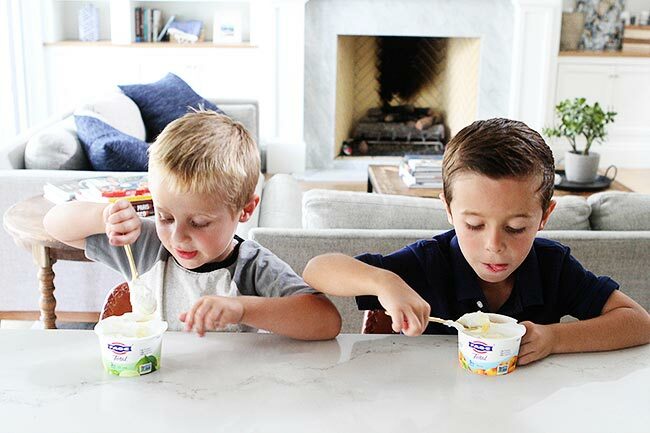 FAGE yogurt is a favorite at our house for anytime of the day! If you need help meal planning, you can download my free meal planning chart and you can always join Sweet Peas Meals. Go grocery shopping-After your meal plan is finalized, go to the grocery store and buy what you need for the week. Saturday morning chores-Every Saturday morning we turn on the tunes and clean the house. It is a family effort, we all work together and get the house clean so we can start the week with a clean house. Weekend Routine-Stick to somewhat of a routine on the weekends. We let our boys stay up a little later, but not too late. We don’t like to mess up their sleep schedule or the school week will be rough. Our kids are young and still wake up early on the weekends, but if you have older kids and they want to sleep in until noon, you might want to set their alarms. Let them sleep in a little, but not all day. Family Meeting-On Sunday, we sit down and go over the week to make sure we are all on the same page. It is good to check in and make sure we are all aware of everyone’s schedules. Yes, we are talking about the bedtime routine first. The mornings can be very hectic so the more you can prep and get done the night before, the better. Here are some things we do the night before a school day to make sure the mornings go smoothly. Stick to a regular bedtime and routine. We start the process at 7:30 to make sure the boys are in bed and tucked in by 8:00. We start with baths, pj’s, bedtime stories, brushing teeth, favorite thing of the day, prayers, and lights out. What is the favorite thing of the day? Every day, we ask our boys what was their favorite thing of the day. It is always fun to hear their answers. Pick out clothes the night before-We also help the boys pick out their school clothes the night before and lay them out on their floor. Caleb wears a uniform so his choices are easy, but Maxwell sometimes takes awhile to decide what he wants to wear so it is nice to have that process done the night before. They aren’t allowed to change their choices in the morning. Pro tip-make sure you find their shoes the night before too! There is nothing worse than going on a shoe hunt when it is time to be running out the door. Pack lunches-When the boys are in bed, Josh and I pack school lunches. This is SO helpful so we don’t have to rush around in the morning making lunches. 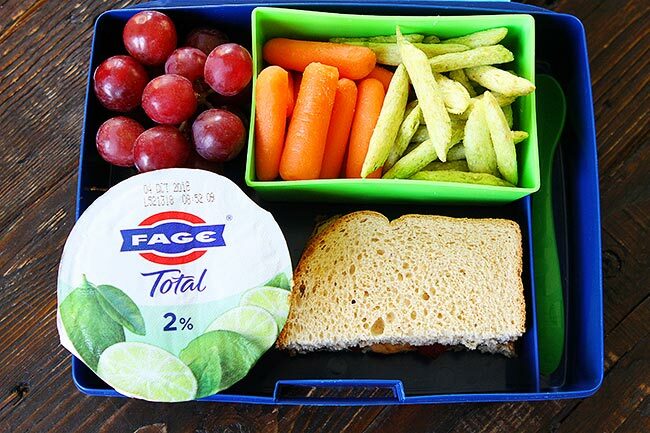 Our boys love the FAGE Total Split Cups in their lunches. They are convenient, nutritious, protein-rich, and delicious! 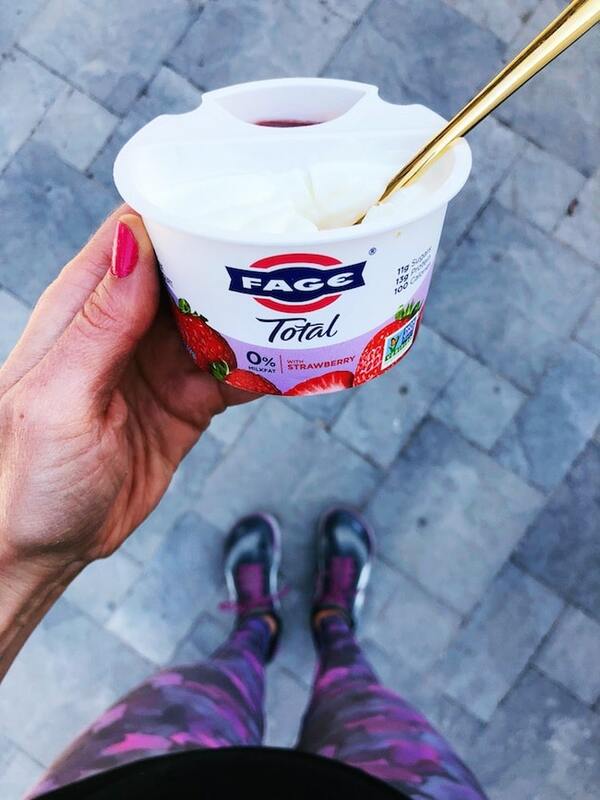 In the FAGE Total 2% Split Cup there are 12 g of protein, more protein than sugar! The Split Cups are easy to pack in a lunch box and always make lunchtime special. School mornings can be hectic, but if you prepped the night before, the mornings should be easier. Rise and shine-Our boys are early risers, at least right now. I am sure this will change when they are teenagers, but we never have to wake them up. They are always awake well before it is time to get ready for school. If your kids aren’t early risers, set an alarm to make sure they are up on time. Turn off the TV-We have a no TV rule in the morning. We have learned that if the TV is on they will not get ready for school or eat breakfast. It is also peaceful to not start the day with the television blaring. We do read and listen to music before school. It’s a great way to start the day. Breakfast, the most important meal of the day-We always make sure our boys have a good breakfast before heading out the door. We meal plan our breakfasts so breakfast time isn’t chaotic and we try to mix up what we have every day so the boys don’t get bored. If you are in a morning rush and need a healthy breakfast on the go, reach for FAGE Split Cups! Teeth and hair-The boys rooms are upstairs, so we keep an extra toothbrush and toothpaste for them in our bathroom so we can brush their teeth downstairs in the morning. This is easier than running back upstairs after breakfast. We also keep their combs and hair gel in our bathroom. You can also keep these items in a guest bathroom or even designate a kitchen drawer for these items. When the boys get home, the routine isn’t over. There is still more to get done! First things first, HUGS! I miss my boys during the day and can’t wait to hear about their day. We wash up and take a few minutes to talk about what they did at school. Snack time-The boys are always hungry after school so we sit down and have a little snack. I’ve learned to keep them going they need a good, healthy snack after school. 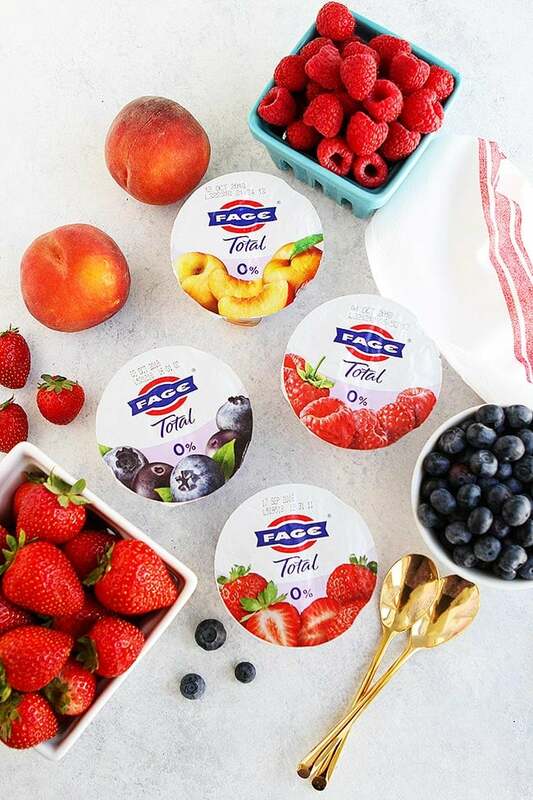 Snack idea-FAGE Total Split Cups, they are good anytime of the day. If the boys didn’t have one for lunch, they are begging for one after school! We always make sure our fridge is stocked. There are so many delicious fruit flavors, Caleb loves peach and Maxwell is all about the key lime. A protein pick me up is always nice after a long day of school. Backpack check and homework-While they are eating, I look through their backpacks and save any important papers. I also see what homework they have. Then, we sit down and do homework. Backpack home-After homework is finished, we put their backpacks in their lockers in our mudroom to make sure they are ready to go the next day. If you don’t have lockers, choose a designated spot for their backpacks. You don’t want them to be searching for them every day. Play time-The boys love to play together before dinner. They miss seeing each other all day so they go outside and jump on the trampoline, play soccer or football, or play with cars. Family dinner-Every night we make dinner together and eat together. Thank goodness for meal planning ahead. I can’t stress enough how important this is. It makes dinnertime so much easier! I am going to talk a little bit about my routine because back to school can be hard for the moms. We miss our kids and there is a lot to keep up with-laundry, packing lunches, carpool, homework, practices, making dinner, and the list goes on! Having a routine of our own is so important! Here are a few things I do every single day that help keep me going! Exercise-I exercise six days a week. It is a MUST for me. Exercise keeps me healthy, physically and mentally. I love to workout first thing in the morning because it gets me going and if I don’t my schedule gets too crazy or I get to tired. I get up an hour before the boys so I can get my workout done. 5:00 a.m. is not always fun, but it is always worth it! I feel so good after I have exercised. A few tips for exercising early, set out your workout clothes the night before, set an alarm, find a workout buddy, and go to bed early! Fuel Your Body-Sometimes it is hard to find time to sit down to eat breakfast, lunch, and dinner when we are making food for our families and running in 100 different directions, but it is SO important to make the time to feed your body with healthy foods. Meal planning and prepping will really make this easier. I also like to keep FAGE Total 0% Split Cups on hand when I need a healthy pick me up! The cups have 13 grams of protein and come in a variety of fruit flavors. They are creamy, delicious, and a lifesaver when I need a healthy snack on the go! They are also one of my favorite post workout snacks! Drink Water-I always carry a water bottle with me so I stay hydrated throughout the day. If you struggle with drinking water, add a little lemon, lime, or try sparkling water. Make a List-I am a big believer in to do lists. I always make a weekly list and a daily list so I keep on task. The weekly list helps me plan out my week and the daily list keeps me on task. I always put the most important things for the day at the top and work my way down. Breathe-If your day is busy and you are going nonstop, take a few moments to stop and just breathe. It’s amazing what a few good, deep breaths will do! Make time for YOU-During the day, find some time for yourself. It is not selfish, it is important! Go for a walk, read a book, watch Netflix, meditate, write in your journal, etc. Do something every day that you enjoy and that makes you happy! Ask for help-If your schedule is out of control and you are stressed out, ask for help. Switch carpool with someone, get a babysitter to help with the kids after school, ask your husband to make dinner, etc. You don’t have to do everything by yourself! And give yourself permission to say no sometimes, it is ok! Now, it’s your turn! 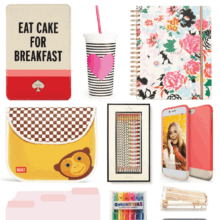 Leave a comment and tell us your back to school tips! We would love to hear from you! We hope our tips help you have a FUN and successful school year! My kids are now grown, but I read your post with great interest and enjoyment. As a single parent of 3, I would have loved to have had some of your common-sense tips to use back then (it would have made things less chaotic, since I was also trying to get myself out the door to work and the kids to daycare and the bus stop), and I’m sure there will be a lot of parents who love this post. I can tell you put time and thought into writing it. Your boys are lucky to be growing up in such a loving environment, with healthy food, chores and routines, a recognition of the importance of rest and play, and time for reading and each other. Thanks for a really fantastic post! I really think that if we knew eachother we would be great friends… meal prep? Yes! Making Lists? Yes! Water bottle? Yes! Netflix? Yes! Nightly routine and consistent bed time? Yes yes yes. I have one in school now and someday 2. I will be pinning this for future reference. 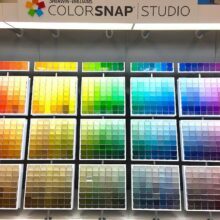 Great ideas here! I wish my Costco sold Fage in the big packs! Thank you for this very wise post. You definitely are an organized person and your boys are lucky to grow up in this very loving family. Glad you enjoyed the post. We make a general meal plan every weekend and prep what we can. For example, I cut up veggies, hard boil eggs, make hummus, etc. For the meals, some days I know I am making recipes for the blog so we have those and some days we keep it loose like Taco Tuesday or Pizza Friday and we always switch it up. 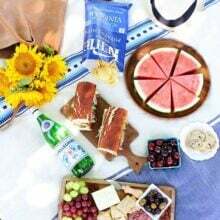 Some weeks I see something at the market and we switch it up or add a fun side to the meal, but I like having a general plan! It makes meal time easier for our family, especially with our little guys. I really enjoyed your post! My son is grown up now, but I know how important it is to get organized with kids. Thank you for all your useful tips!